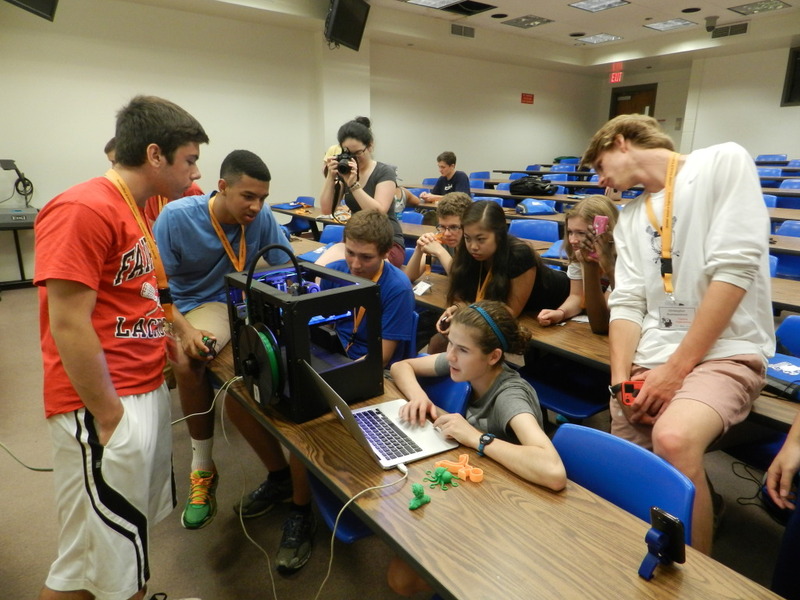 In 2013, I helped found the University of Connecticut’s first 3D Printing Club. With my executive board we created a place for students to collaborate on creative design and engineering solutions. 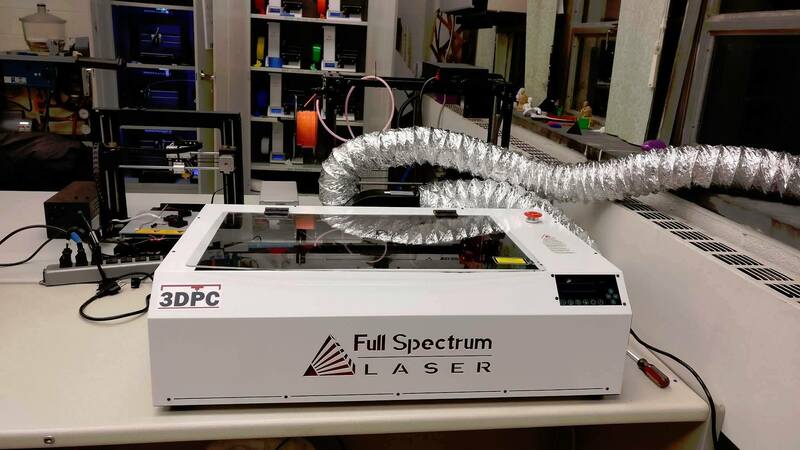 This is a club that is open to all members of the university community, not just engineers, and embraces all aspects of the 3D printing community, both functional and artistic. 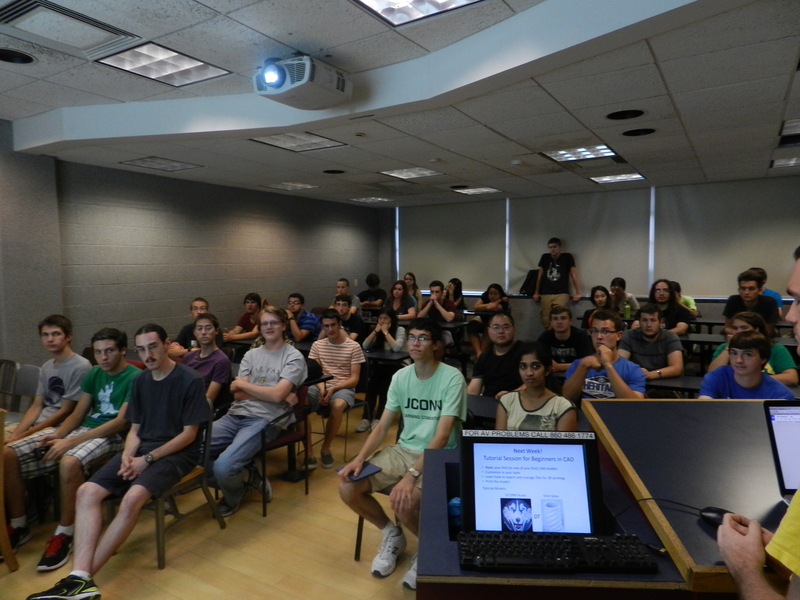 The club meets at least once a week and host design competitions, plan outreach events, and discuss advances in the technology. Here’s the club facilities, located within a Material Science Lab on the second floor of the Engineering 2 building. 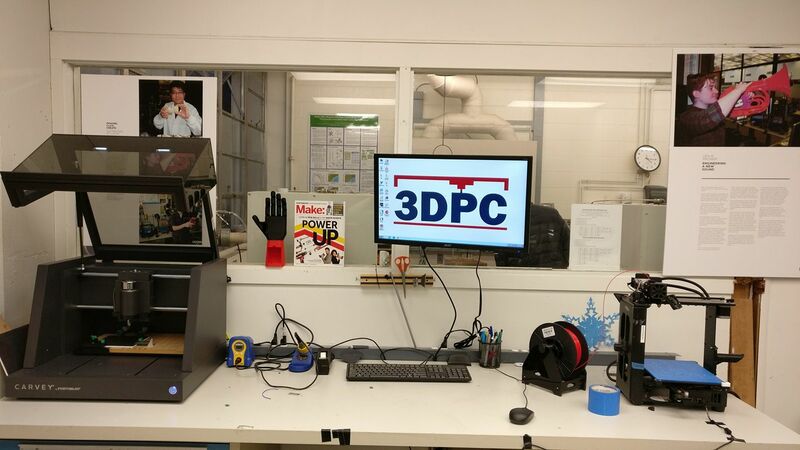 Here’s a feature video the University made about me and 3DPC in 2015, for their YouTube Channel. 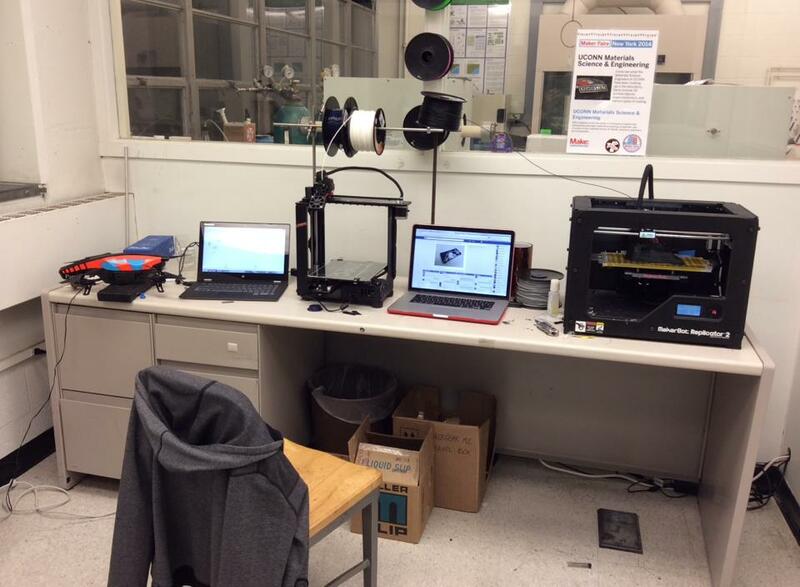 This photo was taken Mid-2014 I believe, this was back when the Club only had one single printer – a bulletproof MakerGear M2 that we’ve since put tens of thousands of hours on! 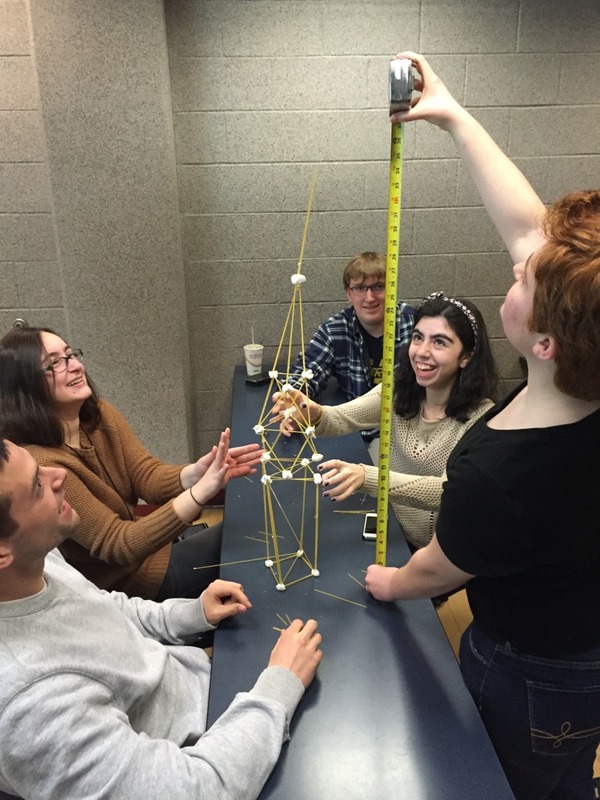 During the first meeting of Spring 2015, members were challenged to create the tallest spaghetti tower possible, using only 20 strands of spaghetti. The final tower had to withstand a load 4 marshmallows at the very top of the structure! 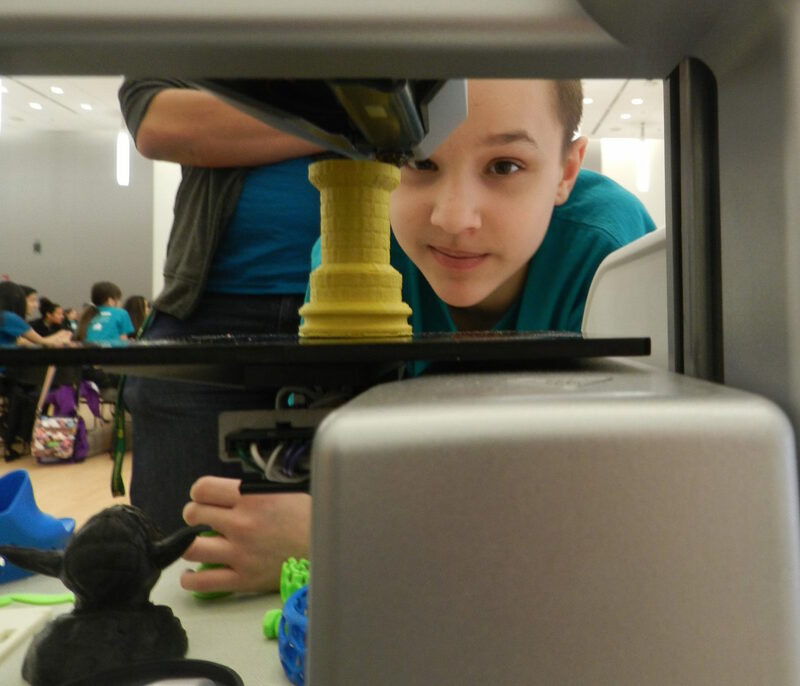 A young boy staring at an in-progress print during a KUBE program we collaborated on, sponsored by the Asian American Cultural Center. My most recent Instagram post!